The new version of the game will include a major update offering emotes, avatar customization, and more. Casual fans of the Kingdom Hearts series of video games will be happy to learn of an upcoming mobile title called Kingdom Hearts Union X[Cross] — more propertly stylized as KINGDOM HEARTS Union χ[Cross]. 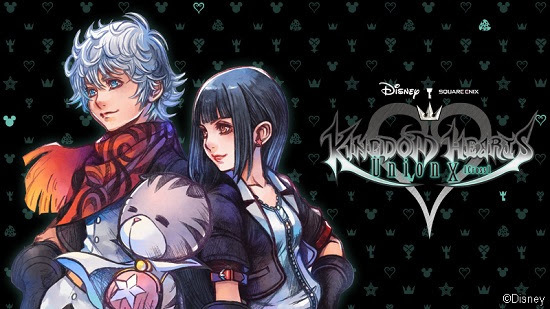 Die-hard Kingdom Hearts fans, on the other hand, will already be familiar with the game, as it's simply a re-launched version of the already-popular mobile game Kingdom Hearts Unchained X. Square Enix have announced that that Union X[Cross] will be releasing soon, and will soon afterward play host to a major update that will include a new "Union Cross" multiplayer mode in addition to new emotes, text bubbles, and added ways in which players can customize their avatars. The new game, same as the old, allows players to create teams up to six characters strong to take on quests as well as fight off Heartless enemies and other bosses. Players will surely recognize characters from other Kingdom Hearts games, and Union X[Cross] will also feature a "Theater Mode" that allows players to re-watch some of the game's many cutscenes. Any players keen on getting the latest news and updates on the game can pre-register for Kingdom Hearts Union X[Cross] over on the Square-Enix website. Also, those players fortunate enough to be able to attend PAX East will be among the first to get a glimpse at the re-launched game.